If you care about the environment and want to contribute to conservation efforts in Indonesia, this is the opportunity for you to join the largest national conservation organization in Indonesia. WWF-Indonesia, an independent national conservation organization, is part of a global network of WWF. This position will be based in Jakarta and report to Procurement Supervisor. 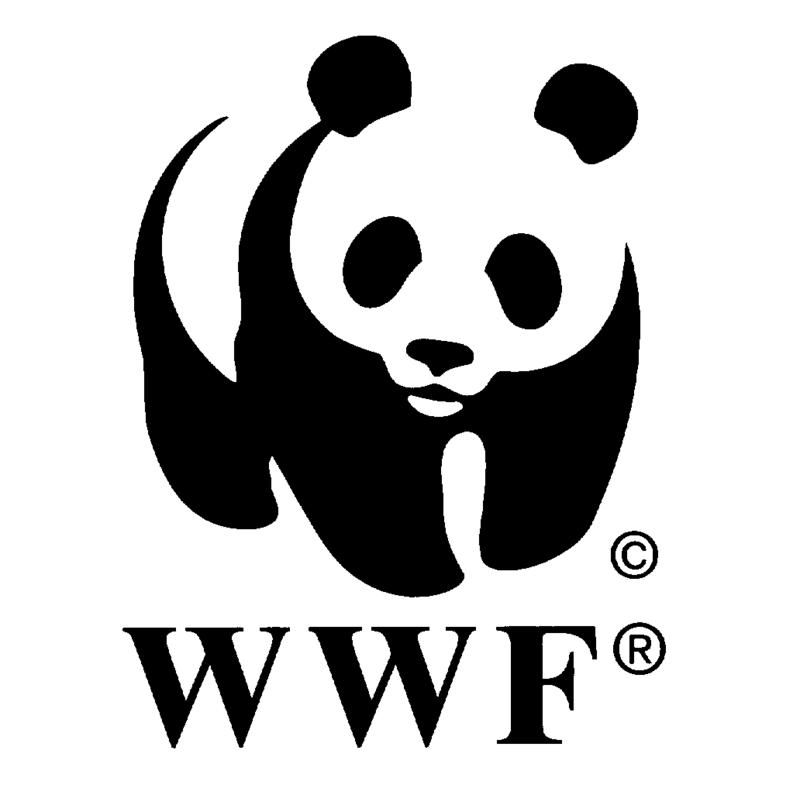 The job holder will be responsible to provide operational support for WWF-Indonesia related to procurement of goods and services that includes receiving order form requester, coordinating with vendor starting from looking for vendor, requesting quotation from vendor, negotiating with vendor, to selecting vendor as well as monitor the process of the procurement and payment in order to ensure that all operation activities run well. Interested applicants should send their CV and Cover Letter to vacancy@wwf.id with the subject of: Procurement Staff Jakarta. Applications will be closed 7 days after the publication of this advertisement (September 8th). Please note that only short-listed applicants meeting the above requirements will be contacted.